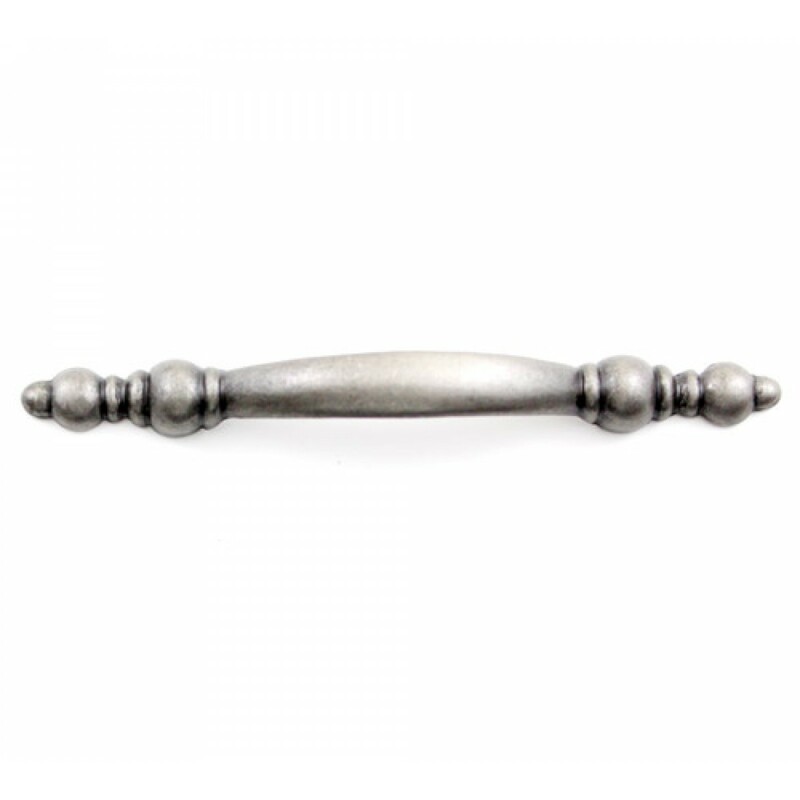 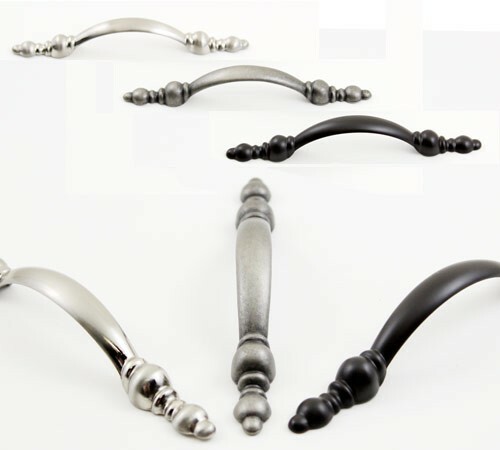 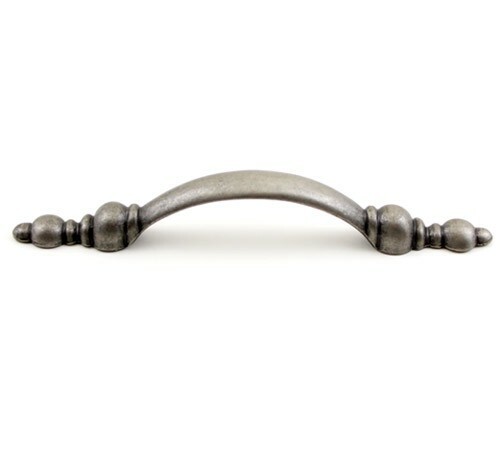 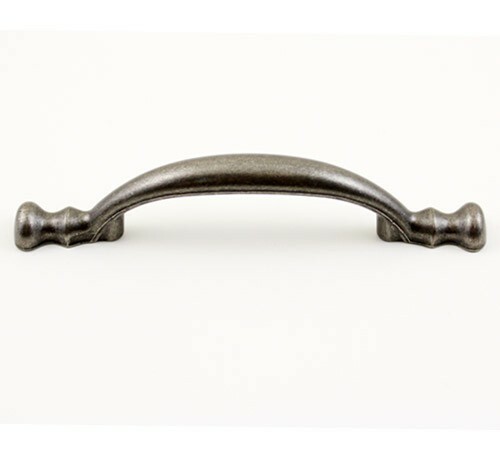 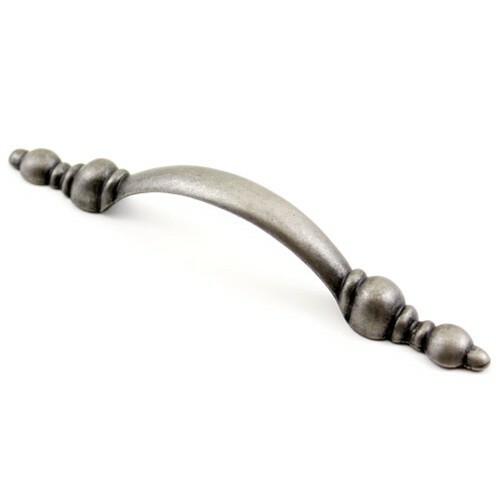 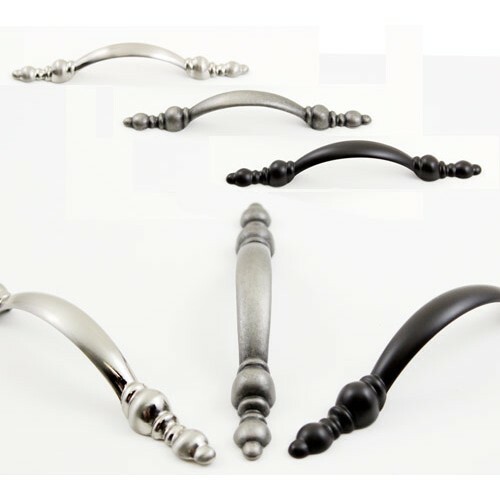 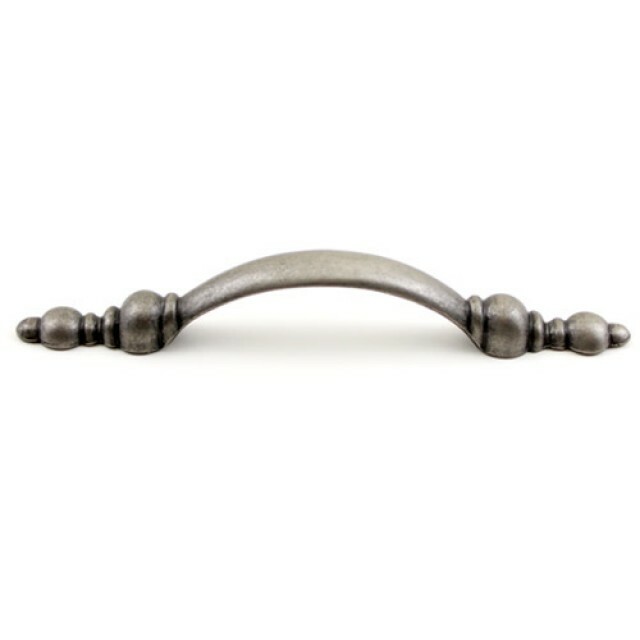 Country Design cabinet hardware is a great way to display your fabulous style sense without feeling caged in. Its timeless design and handsome Solid Zinc Alloy finish not only create a warmth look, but comfortable to hold. 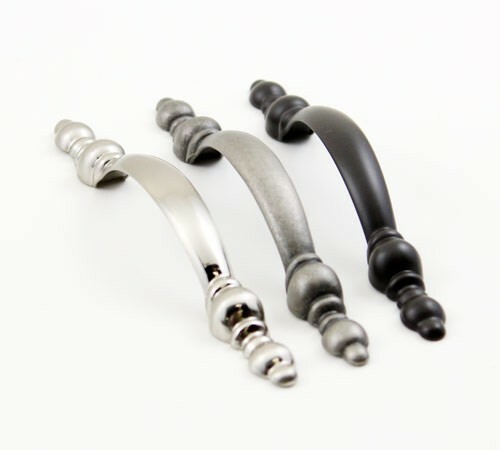 Universal design and finish match perfectly with Classic style of kitchen or bathroom cabinets yet easy to be installed. 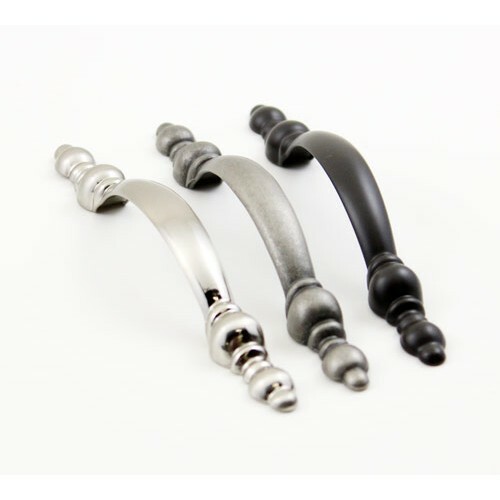 More Finishes (Stainless Steel Brushed Nickel, Antique Pewter, Oil Rubbed Bronze) available.